Listen Now: It's time that parents declare their financial independence from their adult children. We have a few ideas! SHAWN: 5:11 on WTOP, among the best outcomes for parents are kids who achieve their educational goals and then go on to good paying jobs that provide them financial independence. Not so good outcome is young adults unable to leave the nest because they lack the financial well-being; since we're in the spirit of Independence Day, looking at how parents can declare financial independence from their children. HILLARY: And we're joined by Dawn Doebler; Senior Wealth Advisor at Bridgewater Wealth in Bethesda and cofounder of Her Wealth. Thanks for being here Dawn. HILLARY: This topic will resonate with plenty of parents, with young adult children at home. What can these parents do to encourage their kids to be more financially responsible? DAWN: We know a 2017 study showed that one third of millennials are living with their parents and 9-10 have been living with their parents for more than one year. So, this is a very real current problem, that’s more than any millennials that ever lived with their parents in any generation. So, a lot of parents are shouldering higher costs for their young adult children; car insurance, cell phones, utility bills and food bills and maybe even health care co-pay, so we wanted to address this very real problem. We think there’s a lot that people can do to educate their kids no matter what age they are. One suggestion we want to make for adult children is that, in wealthier families, you can have these adult children meet with your particular financial advisor. We do meet with a lot of our children’s' or our clients' children, many who are getting married or maybe they're starting businesses and your advisor can really provide an impartial opinion in the context of the family situation. And our article of course gives a lot of ideas, both for adult children and young children. SHAWN: Okay, well let's talk about young children. What recommendations do you have for the parents of younger kids and you want to teach them those good money habits? DAWN: Well Shawn, the bad news is that really no matter the age of your kids, there's really very little in our education system that teaches kids about money; in K-12 and also in college. So, unless your kids study finance or economics in college, they really don’t get a lot of this information from our education system and it’s really up to the parents. The good news is that, compared to when I was raising my two kids, there were a lot more educational tools and that’s what our article is about today. We looked a lot of different things and one really good idea is an app, it’s called ''The Farm Zoo'' and you can use this to work with preschool kids all the way up through college. And what it does is, it allows them to track their allowance and their income from jobs. And we really like it because it also demonstrates the power of compounding interest, which is a great way to teach your kids about why it’s important and the benefits of saving and saving early. HILLARY: And Dawn, you know there’s peer pressure at school when kids see the others who seem to have everything they want, how do you instill financial responsibility in kids against the influences of what they see among their friends at school? DAWN: Right, what you’re talking about often occurs in the teenage crowd, so one really good idea and activity you can do is for teenagers who have a job, sit down with them with their first paycheck and talk to them about the taxes and other things that can impact their income. If you have younger children who major at the pool and are asking you for snacks and things, give them some cash, allow them to learn how to budget and learn from their own mistakes. And of course we have a lot of ideas from books and other things that you can share with your children. SHAWN: Alright Dawn, thanks so much. 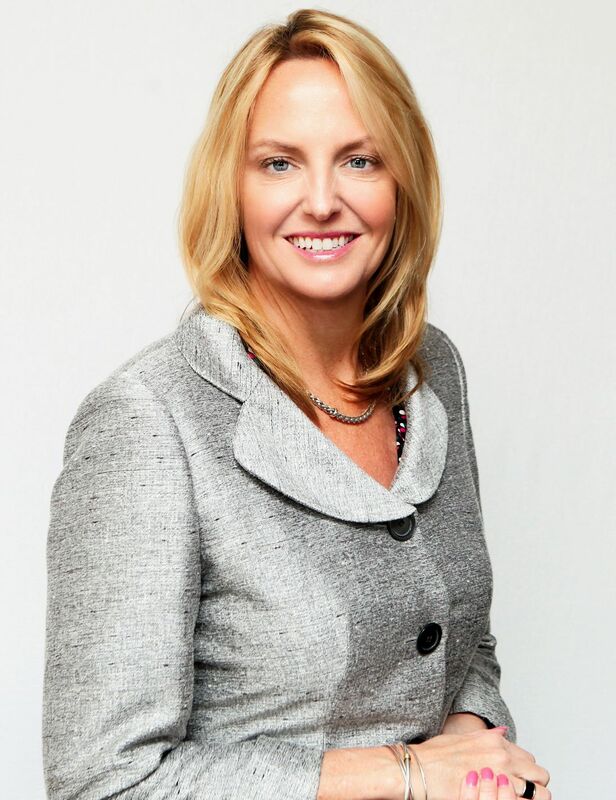 Dawn Doebler is cofounder of Her Wealth and she’s Senior Wealth Advisor at Bridgewater Wealth in Bethesda. To read more, visit WTOP.com search Her Wealth.